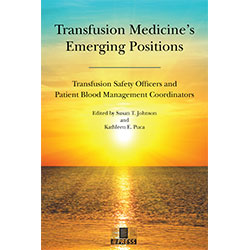 Find answers to your transfusion questions in Patient Blood Management: Multidisciplinary Approaches to Optimizing Care. 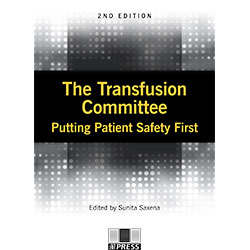 The text is an in-depth exploration of the appropriate use of transfusion and the alternatives to it. 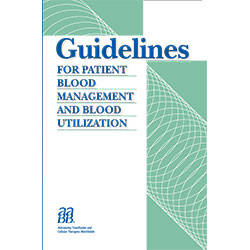 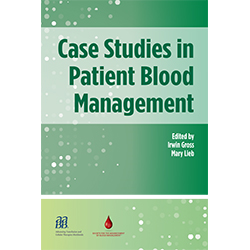 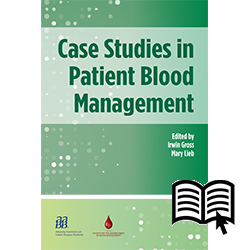 Emphasizing the importance of combining multiple strategies from numerous disciplines, this key reference offers practical information as well as the theoretical foundation for patient blood management (PBM) approaches to patient care. 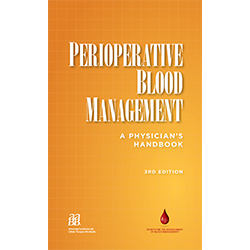 Authors of the 22 chapters are experts who implement PBM concepts on a daily basis in their respective practices. 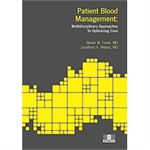 Patient Blood Management: Multidisciplinary Approaches to Optimizing Care is an essential resource for surgeons, anesthesiologists, perfusionists, transfusion medicine specialists, pharmacists, nurses, and clinicians.